Located some 30 km from Moscow, Zhukovsky International airport (IATA code ZIA), is continuing to enjoy strong passenger traffic growth. Boosted by the FIFA 2018 World Cup championship, the airport’s July operational result reached 122,000 passengers, triple that of the same month last year. The airport handled 758 aircraft movements in the period, up from the 315 in July 2017 during its first complete year of operations since its late 2016 launch. Commenting on the achievement, Tomas Vaishvila, head of the airport’s managing company Ramport Aero, notes that in the first half of 2018 the airport “handled more passengers, than for the entire last year” – and the expansion pattern is continuing. 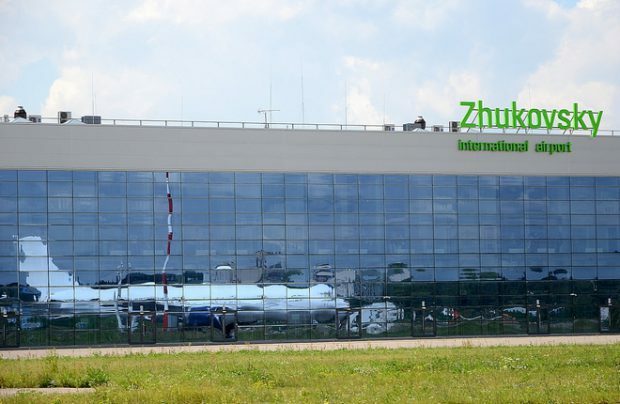 A major contributor to Zhukovsky’s traffic growth is its expanding connections with China. Last month Pegas Fly (the commercial name of Ikar Airlines which, along with its sister carrier Nordwind Airlines, is part of the Turkey-backed Pegas Touristik group) launched weekly flights to Taiyuan, the sixth Chinese destination served from ZIA. The other five are Guanzhou, Xian, Fuzhou, Haikou and Jinan. Zhukovsky is managed by Ramport Aero, which is majority-owned by Lithuania’s Avia Solutions Group’s 75 per cent minus one share, and Rostec, Russia’s state-run advanced technology corporation.